View the project brochure here. Beit Halochem is a second “home” to our veterans. As our numbers have grown, so have our needs. An integral part of our mission is to give disabled veterans and their families all the possible tools to rehabilitate and reintegrate into society. Vital to this goal is convenience – to have a Beit Halochem in close proximity to those women, men and families being served. Ashdod has been chosen as the site of the fifth Beit Halochem center, after years of research and surveys. 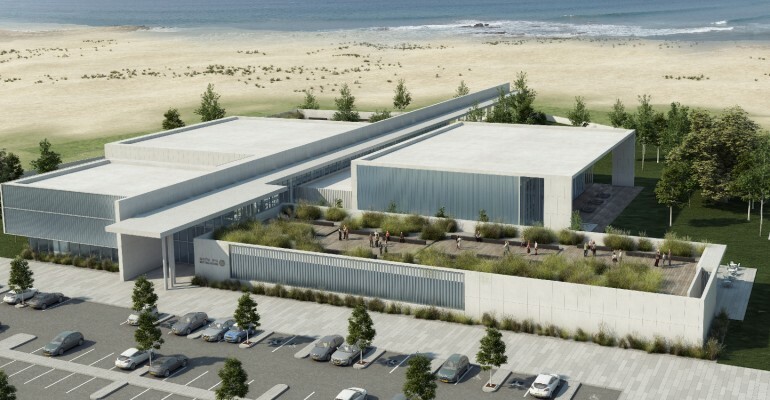 Situated on 7.4 acres of land, the new center will be a hub for disabled veterans living in Israel’s Southern Coastal Plain. Collectively there are 6,700 veterans in the area; together with their families, they number over 15,000 people who will directly benefit from the convenient location of Ashdod Beit Halochem. As of December 2015, construction work on Beit Halochem Ashdod is now underway! The new center will have a full Aquatic Complex (including a children’s pool); a Physiotherapy Wing with a hydrotherapy treatment pool; Sports and Exercise Facilities, including a fitness center, Pilates studio, table tennis hall, children’s playroom and sports hall; and the main building that will hold offices, class rooms, performing arts and events hall, lounge, and a restaurant. The outside grounds will encompass 2 tennis courts, a children’s playground, multi-purpose sports court, an outdoor terrace for performances and events, and a roof garden. 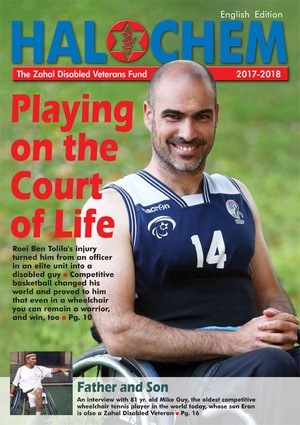 Beit Halochem Ashdod, when completed, will be a healing community, where there is a life-long commitment to help and support disabled veterans and survivors of terror attacks in Israel. It will be a place to go for rehabilitation, therapies, sports training, learning new things, pursuing creative hobbies, making new friends, and relaxing with the family. The Ashdod Beit Halochem center will have a very positive impact on the lives of many of our disabled heroes and victims of terror attacks.